Providing support to communities is a key part of the value that the Department of Correctional Services delivers. 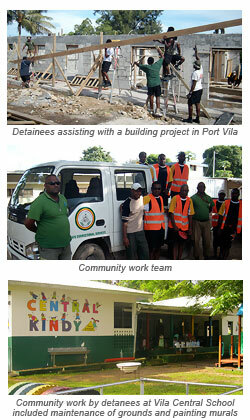 Both detainees and community based offenders are involved in a wide range of work activities. If you have a community project you would like support with, contact us.